The Hungarian Dr. Kenezy Gyula Korhaz states that iodine chelates heavy metals such as mercury, lead, cadmium, aluminum, and halogens such as fluoride and bromide, thus decreasing their iodine-inhibiting effects, especially of the halogens. 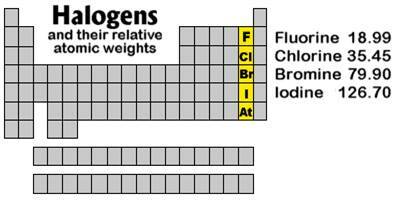 Iodine has the highest atomic weight of all the common halogens (126.9). 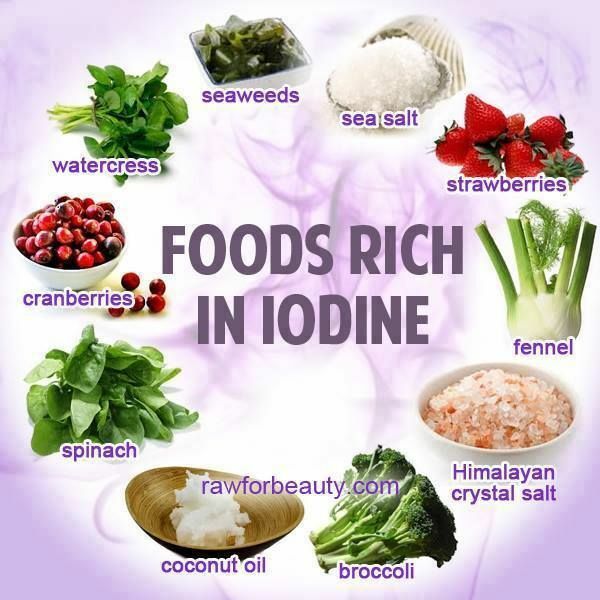 Iodine is the only option when it comes to removing these toxic haloids from the thyroid and even the pineal gland where fluoride concentrates, especially when there is a deficiency of iodine in the body. The mechanism behind “halogen displacement” was probably best described by J. C. Jarvis, M.D. (Folk Medicine, Henry Holt & Co., 1958, HB, p. 136), who wrote: “The clinical activity of any one of these four halogens is in inverse proportion to its atomic weight. This means that any one of the four can displace the element with a higher atomic weight, but cannot displace an element with a lower atomic weight. ​For example, flourine can displace chlorine, bromine, and iodine because fluorine has a lower atomic weight than the other three. Similarly, chlorine can displace bromine and iodine because they both have a higher atomic weight.” Likewise, bromine can displace iodine from the body because iodine has a higher atomic weight. A reverse order is not possible. 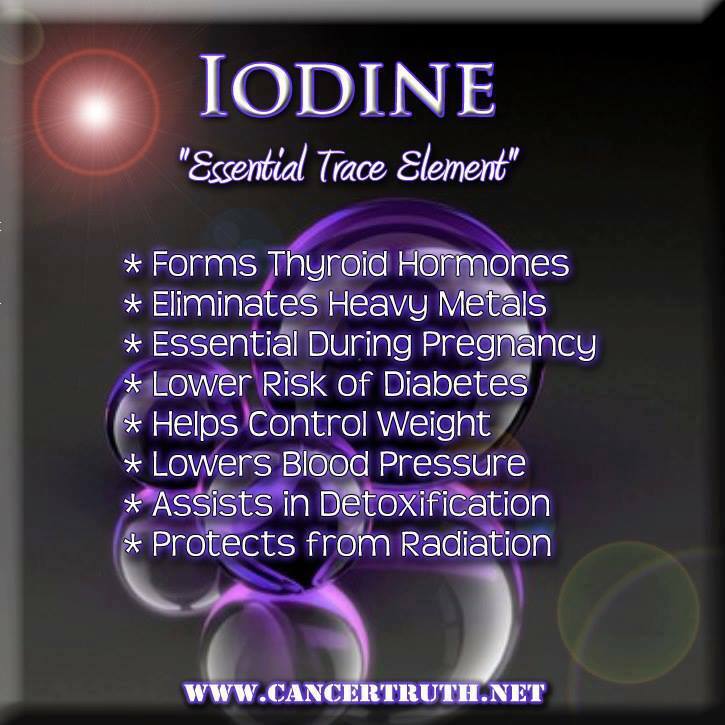 The regular use of iodine will go a very long way toward mitigating the damages done in our bodies by the fluoride that we are exposed to. The Nascent form is the easiest way of increasing iodine levels for adults and children whose thyroids are already compromised by fluoride. Nascent Iodine is the atomic form and it is special. Nascent has the advantage of being in the I¹ atomic (as opposed to I² or I³ molecular forms) form meaning that there is no digestion, no breaking down of molecules of iodine. It is already broken down through an electromagnetic process. For heavy lifting when needing iodine in large quantities for transdermal application (painting the breasts daily with iodine for breast cancer is one example) I recommend the age old Lugol’s formula. ​Liquid forms of minerals always seem better than solid pill forms because the body has an easier time digesting and absorbing liquid forms with the nascent form ready to be utilized instantly in any way the body needs. Some tissues utilize iodide and others iodine and the thyroid always needs atomic iodine to make T3 and T4 metabolic thyroid hormones. 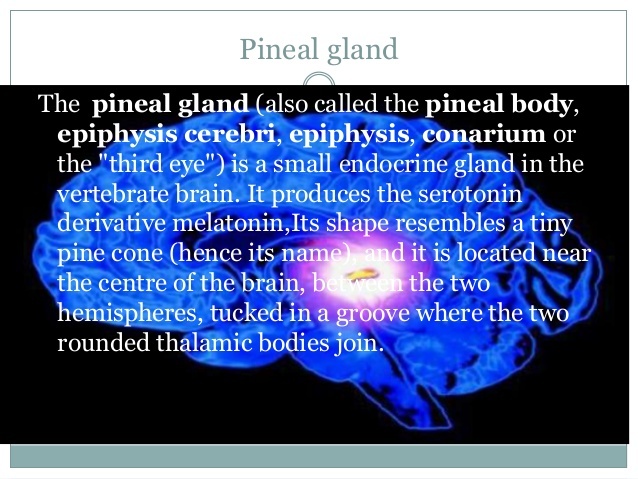 The human pineal gland contains the highest concentration of fluoride in the body. Fluoride is associated with depressed pineal melatonin synthesis and this depression increases one’s chance of cancer.